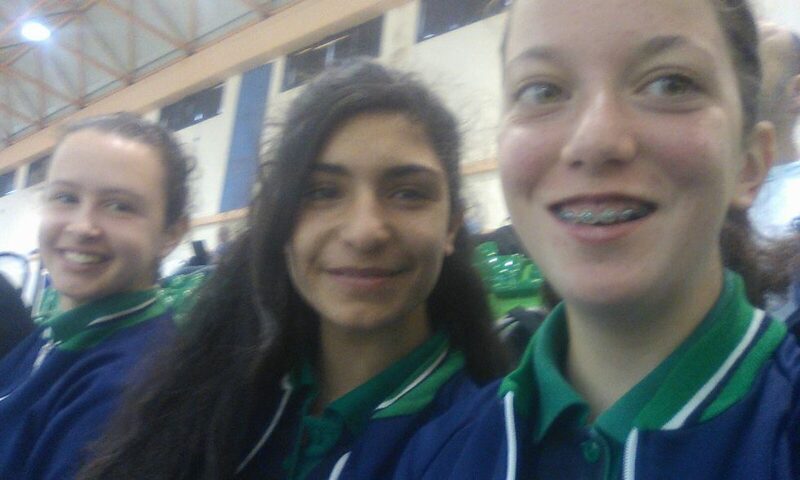 On the 11th April 2018, three of our students studying P.E. 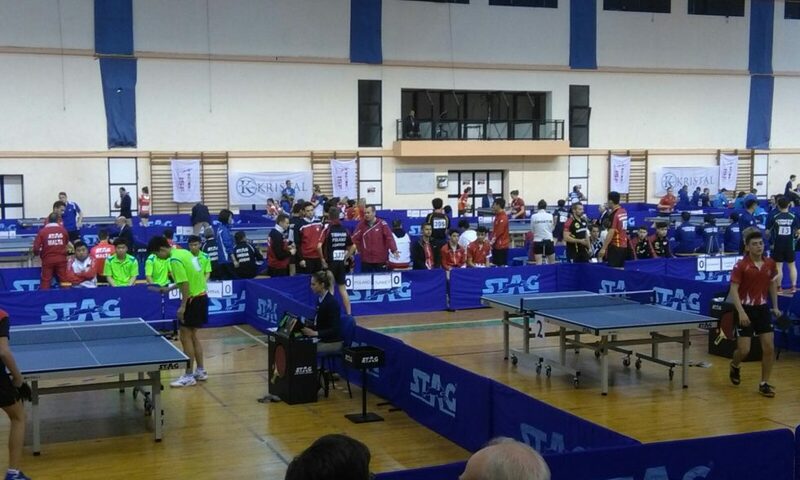 Option had the opportunity to attend the ISF World Schools Table Tennis Championship held at Tal-Qroqq, Malta. Our representatives were Amy Calleja (4 Beta), Kimberly Sciberras Scott (4 A) and Hannah Vukovic (4 Alpha). 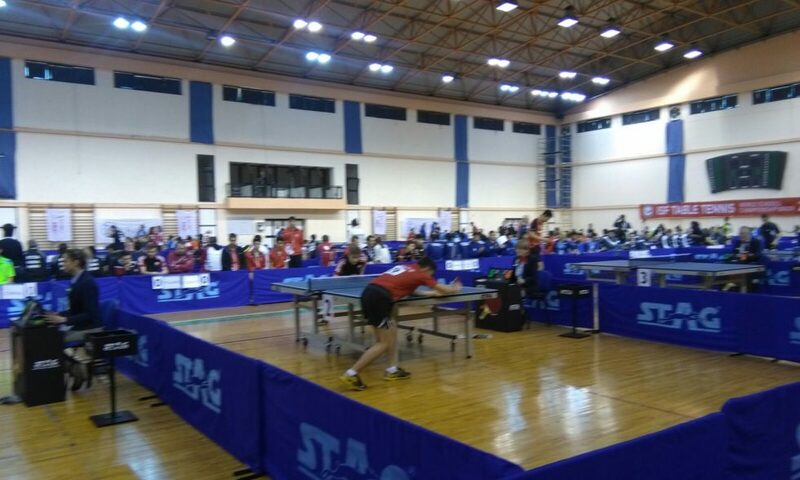 These students watched several table tennis matches. The athletes competing hailed from all around the globe. 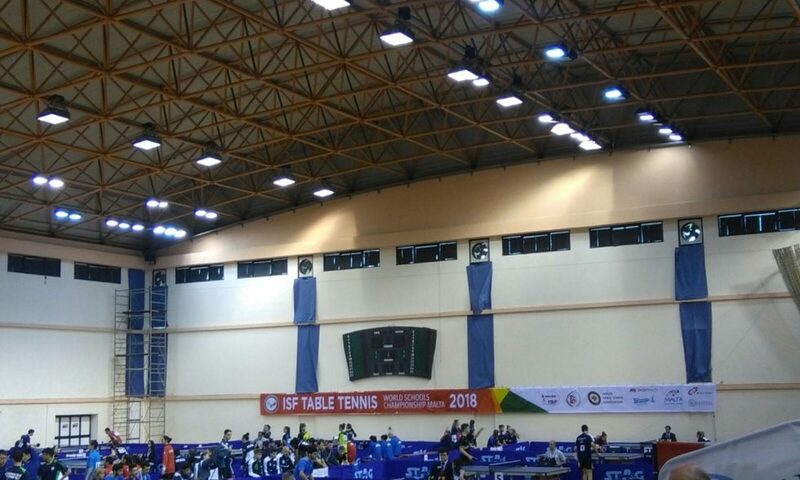 Our representatives had the opportunity to learn about this discipline and its techniques and moreover they took an active role. 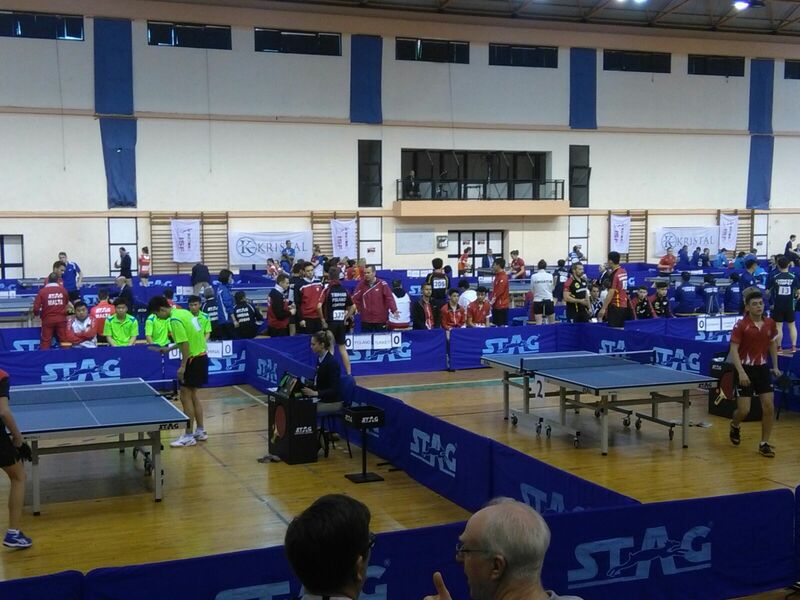 They were young reporters and had the opportunity to interview athletes competing in the championship. Kimberly Sciberras Scott and Hannah Vukovic interviewed participants in Italian and French. The students felt they were essential contributors in delivering a language learnt at our school, using it in a setting different from the classroom context. The students were coached to be more specific and learnt questioning techniques that hit the nail on the head. This experience enabled them to discover latent aspects in their personalities and practice public speaking skills. Students also got acquainted with coaches, sports psychologists and journalists who willingly shared job opportunities in the sports industry. 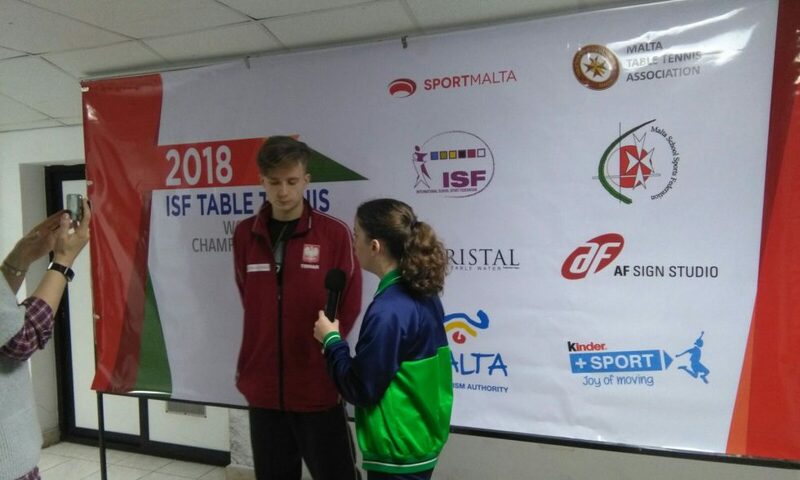 On behalf of our school we would like to thank the Malta Olympic Committee for choosing our school to participate in this project co-funded by the Malta Sports Journalists. This has been a rewarding experience that helped the students gain more self-confidence and empowered them to believe that if there is a will there is always a way.